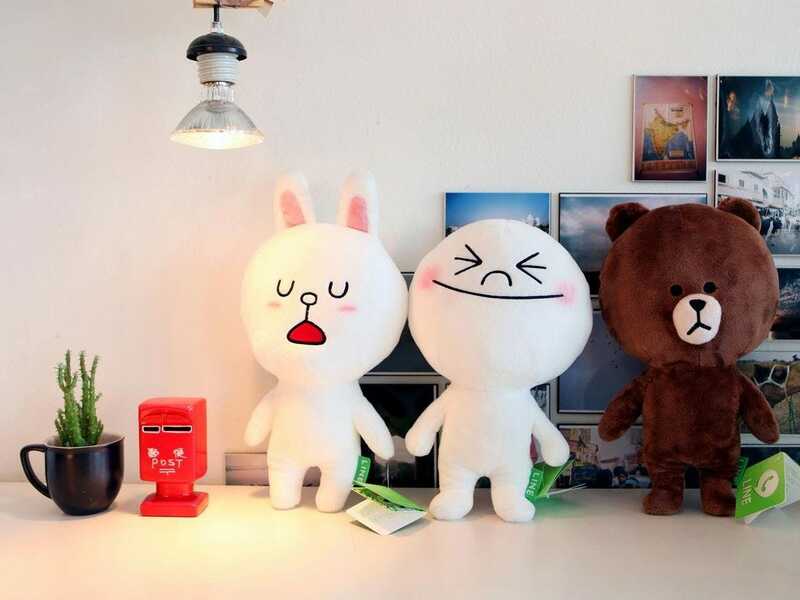 Japan’s most popular messaging app, Line, has filed to go public. The Tokyo-based company announced its plans to list shares on the Tokyo Stock Exchange and New York Stock Exchange in a regulatory filing on Friday. It plans to go public on July 15, according to The Wall Street Journal’s Alexander Martin, who first reported the filing. Line is a subsidiary of the South Korean company Naver Corp. It had 218 million monthly active users as of March, according to the company. Like WhatsApp, LINE lets users make free voice calls and send free text messages from anywhere in the world. The app is used in 230 countries around the world, according to Jeanie Han, the CEO of LINE Euro-Americas, who spoke to Business Insider’s James Cook in March.